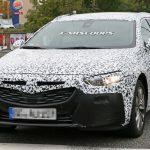 I`ve said it once and I`m saying it again: the upcoming Insignia lineup is said to offer to best design, interior details and extremely potent engines under the hood, in all its forms, be it the Insignia standard version Grand Sport or the recently spied Sport Tourer. 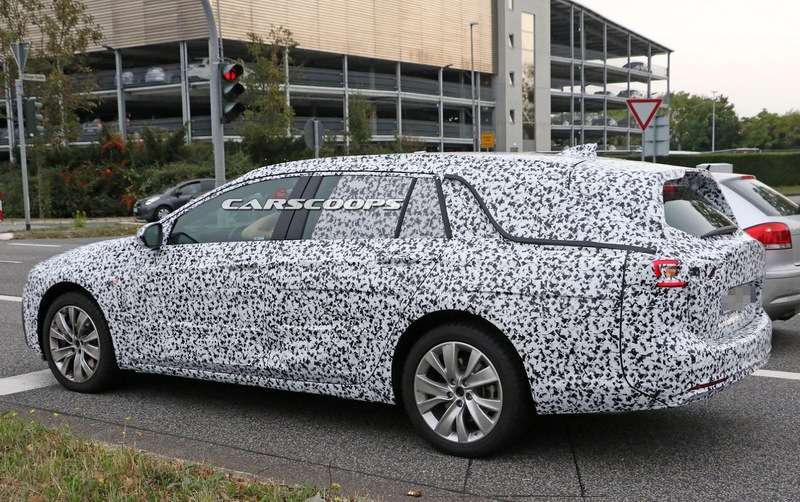 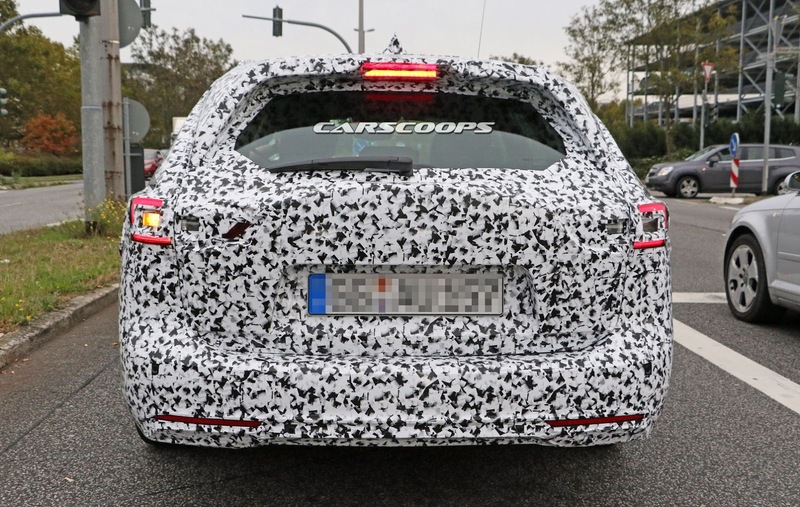 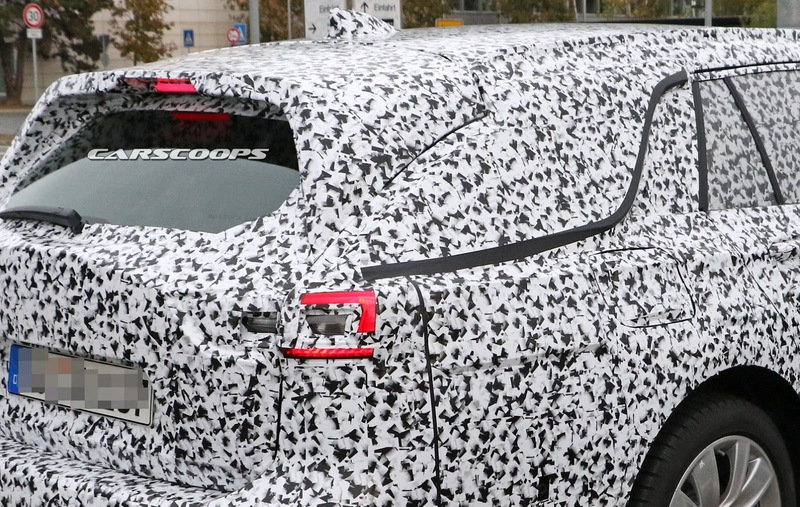 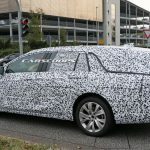 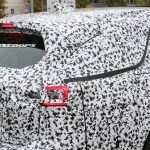 The latter was recently was recently shot down by spy photographers from carscoops magazine, the test-mule undergoing some road tests in full camouflage, before ending up in dealerships in December. 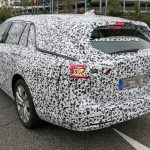 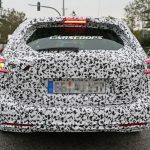 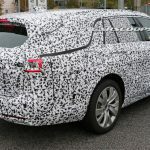 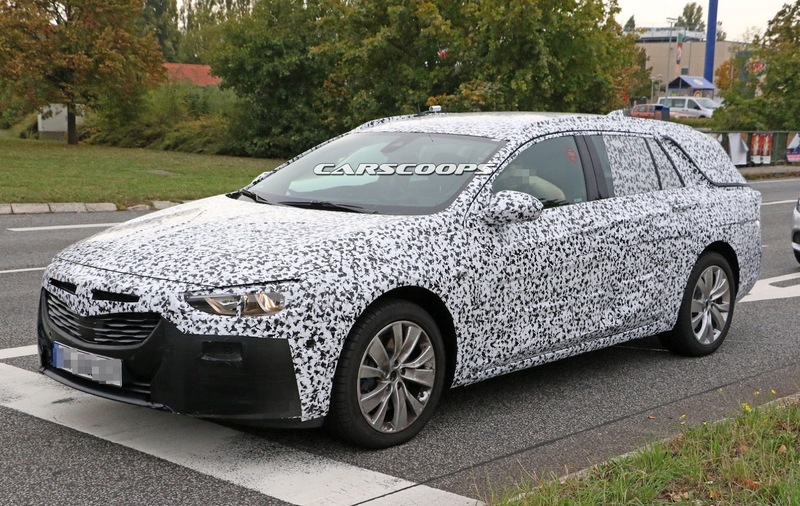 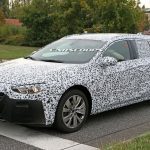 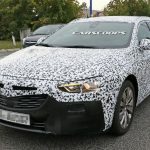 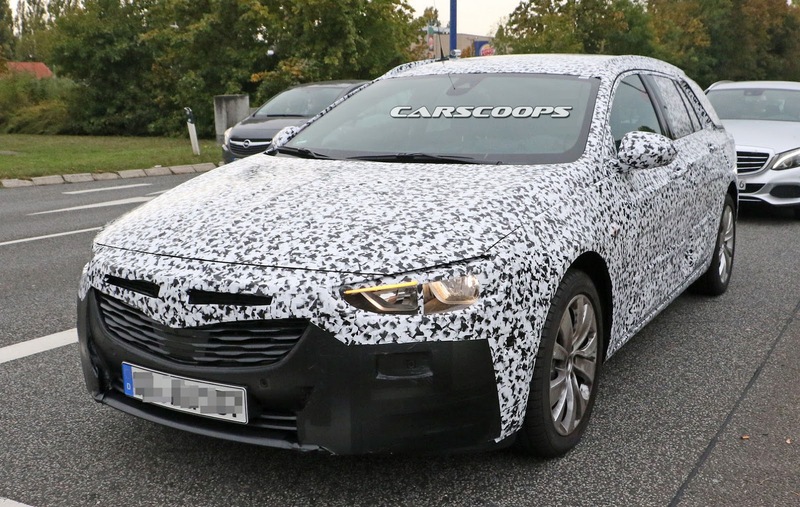 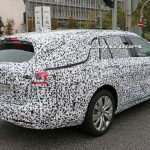 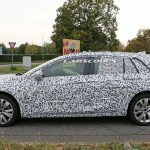 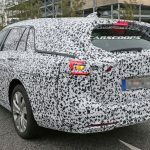 Once it will arrive under the GM`s badges – Opel, Holden, Vauxhall and Buick – the new Insignia Sport Tourer will come with some new styling design that will bring it closer to the new Insignia standard version. 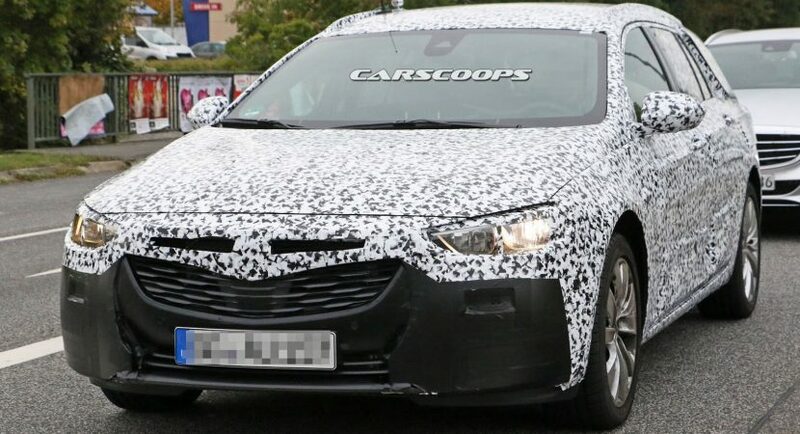 We are looking here with a sloping roofline, updated front and rear bumpers, new headlights and taillights and fresh wheels. 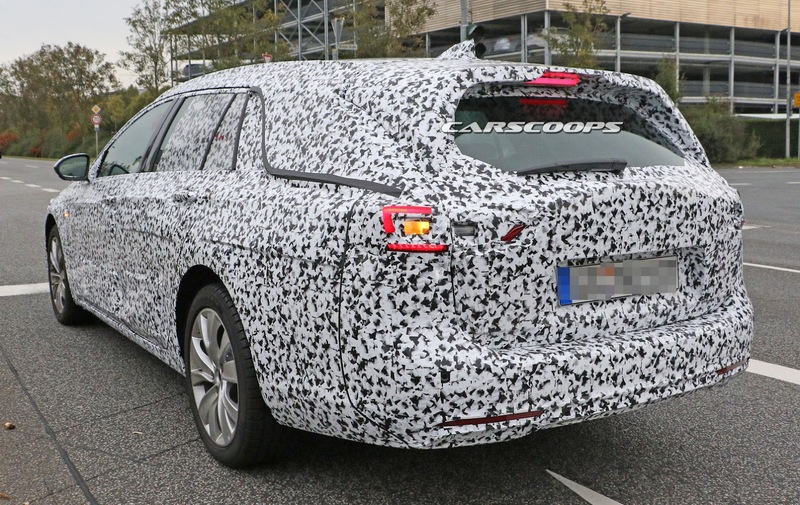 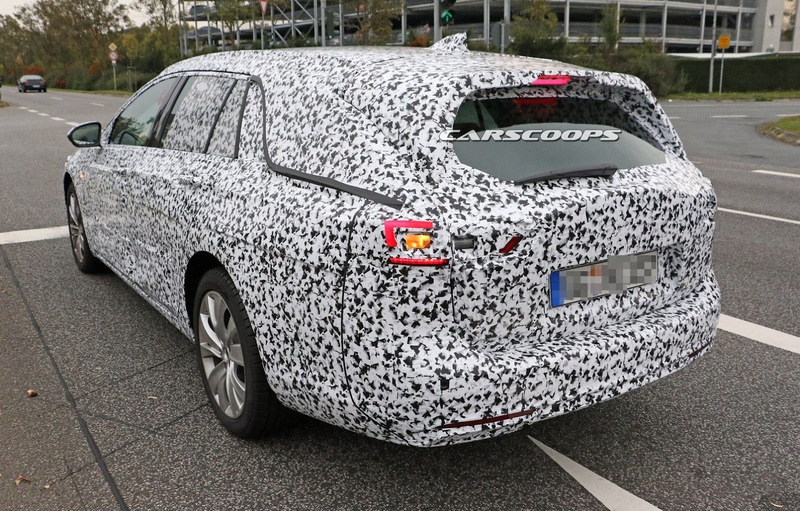 Another important aspect of the Insignia Sport Tourer will be the new architecture – the E2 from GM – which will shed off around 175 kg and will make it more high-performance than the previous generation. 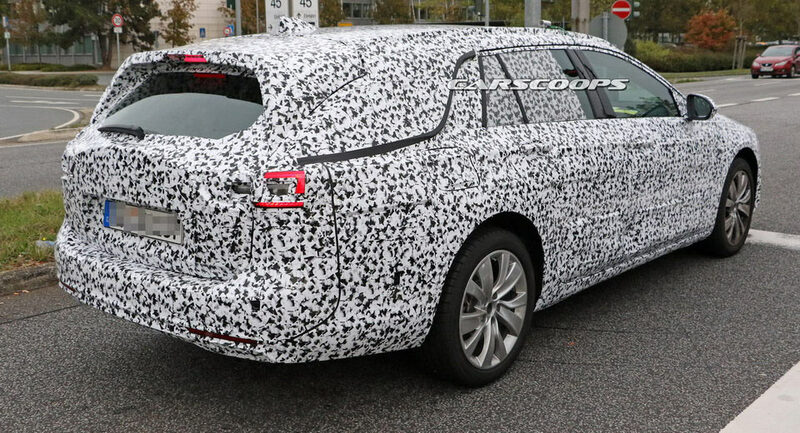 As a contradiction, this will also add 9cm to the wheelbase, which will make it visibly larger in dimensions. 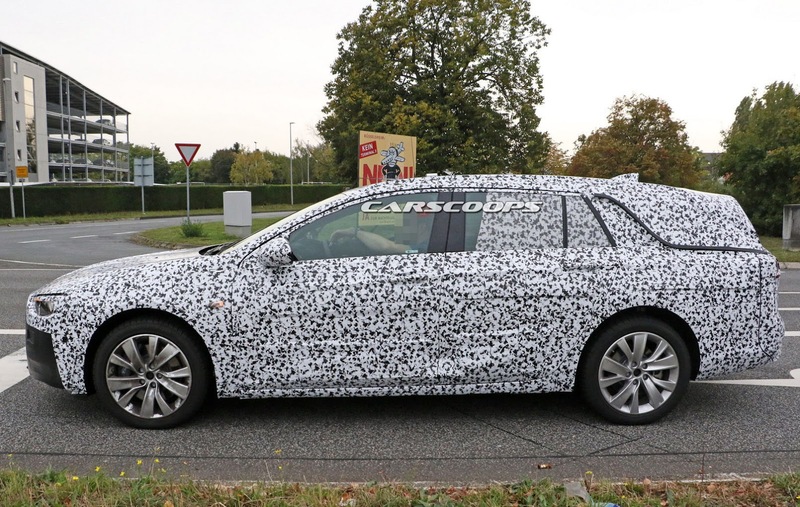 Under the hood, the new platform will allow the fitting of new engines, one of the most important ones being the new 2.0-liter gasoline engine with 247 horsepower, which sends the power to all axles via an eight-speed automatic gearbox, set as standard. 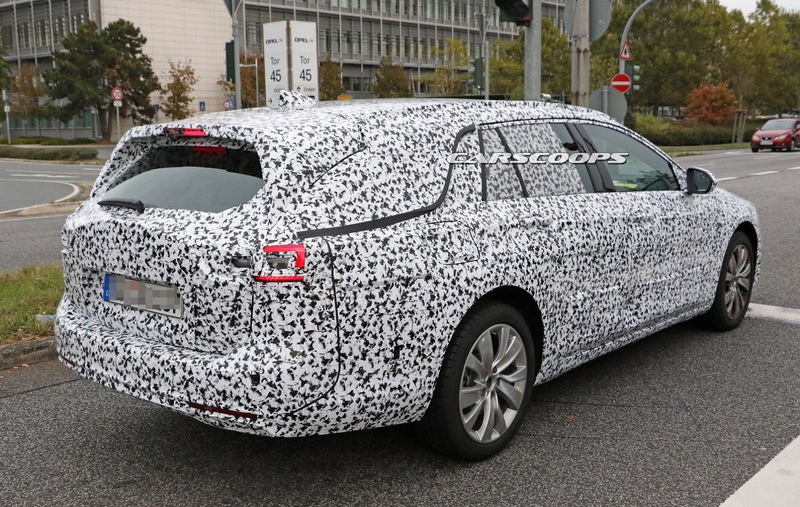 Other engines also include the 1.5-liter turbo petrol, found on the same entry-level variants, adding a wide choice of diesels. 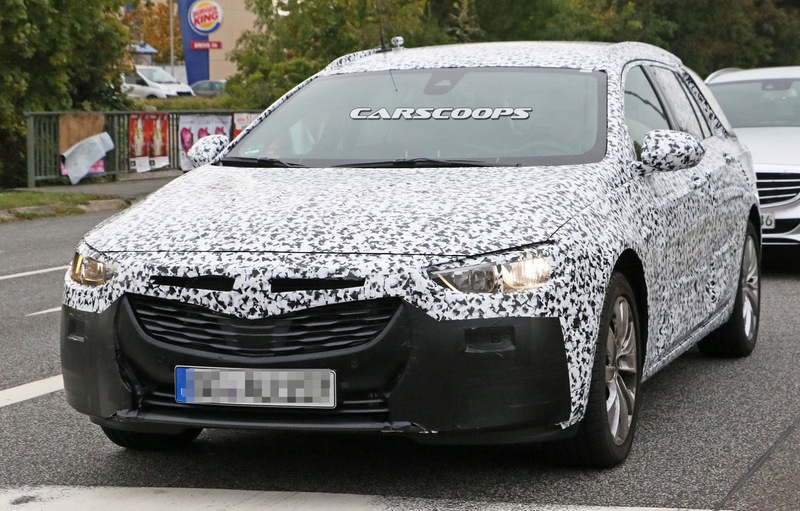 The full details will arrive in December, just before Christmas time!